Anna Rachel Czech Novloski was born in Curitiba in 1995, spent her childhood in Teixeira Soares, in the interior of Paraná. He entered the Architecture and Urbanism course at PUC / PR in 2012, but soon dropped out and in 2014 he joined the Baccalaureate in Painting course at Unespar Curitiba I – EMBAP. Still in 2014 she was a theater student of the space Pé in the Stage and of the free course of painting by the Museum Alfredo Andersen, participated in three collective expositions this year. 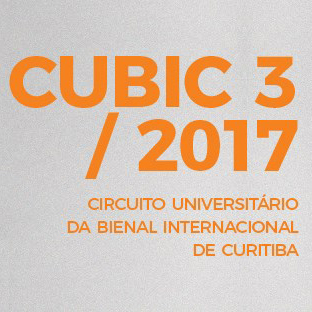 In 2017 participated in the collective exhibition Esbulho that was produced by the student movement of Occupation (2016) in the exhibition space of EMBAP; the artist set up a long table with cumbucas and served bean broth. Researches and works in photography, performance, video, drawing and painting.